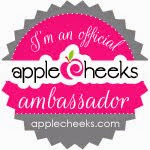 …and no, it is not AppleCheeks! That is no secret. Our secret indulgence around here is British TV. 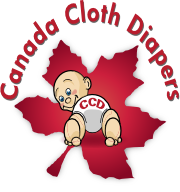 Seriously, if you haven't tried it you don't know what you are missing! There are very few American shows which I find are worth watching anymore (my husband feels very differently however!) but there is a secret treasure trove across the pond. 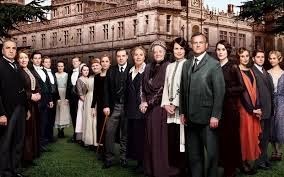 Our favourite is certainly the currently best known; Downton Abby. Our love has been reinvigorated as we recently watched the 4th season in 3 days. However this shouldn't be any surprise as we watched the first 3 seasons last year over the Christmas break one after another. I think the initial appeal for me was simply that it is a period piece. I loved the first couple seasons which were set in the golden age of the early nineteen hundreds. It lost a little shine for me during the war years (but I find all war movies/shows completely unappealing, but we have now happily settled into the 1920's. I find it amassing how you can feel so engaged with both the "upstairs" and the "downstairs" groups without competing for attention. This show is definitely addictive and totally a gateway drug. 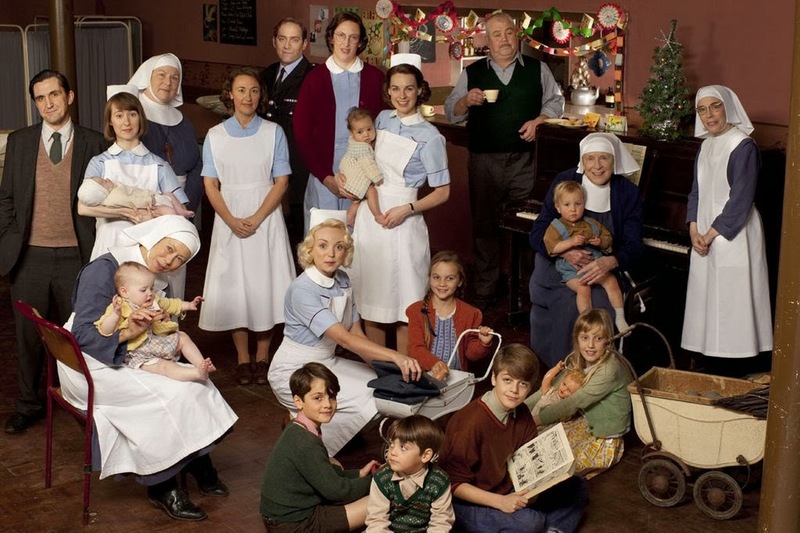 When we finished our Downton binge several friends recommended Call the Midwife to us. I was a little sceptical in the beginning because the time period, nor setting would have normally interested me. However I was very very quickly won over and indeed hooked! The medical stories are cleverly woven with the lives of the spunky nurses and nuns, not to mention there are babies! My addiction however is surpassed by my husband. He has the luxury of background TV at certain times at work so he has so far plowed through the current series of Dr. Who since December. He also is waiting with bated breath for the return of Sherlock. So tell me do you watch British TV? Can you recommend a new series for us? Thanks Amy, I did watch the first season, wasn't that into it. DH still watches it though.